I tried to put glasses on and I had glasses enabled but for some reason, I didn't have the glasses on it was a clear sheet over my eyes..... Welp! Make sure it's either a png or a jpeg & under 250 mbs. if it's not under 250 run it through tinypng and it should fix. 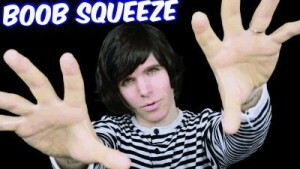 OML I SAW UR CHANNEL AND U SUSCRIBED TO ONISION, HALLOWEEN! YAY I LUV HIM TOO!!!! Links are broken btw. But 11/10 smexy skin. ►This has never happened to me but I'd suggest you disable mipmapping/raise your texture quality in general settings. There's nothing wrong with the image that I can see outside the game. ►Not an expert, but I'm pretty sure your screenshot doesn't match your skin. ►I approve this orange skeleton.